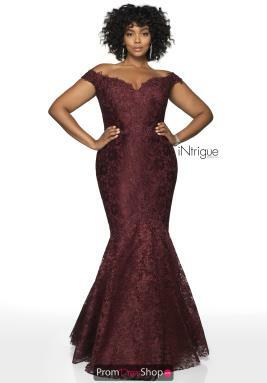 Make a great selection with Blush's new line Intrigue, you will find a wide variety of prom dresses that will be the perfect fit for any special occasion, from school dances to wedding guest dresses. Styles range from elegant and flattering mermaid dresses, to fitted dresses with unique twists, to flirty A-lines embellished in beautiful bead work. Turn heads when you enter the room and show off your style with one of our amazing Intrigue homecoming dresses. To see more designs created by Intrigue, visit the designer's site here.